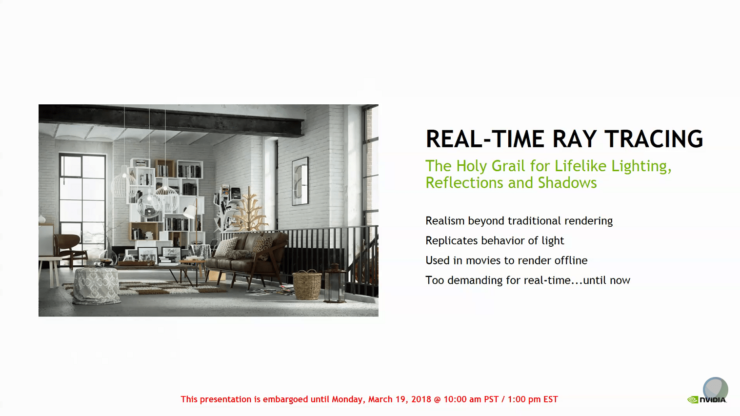 NVIDIA has just released their latest GeForce Game Ready 397.31 WHQL driver which is available for download. 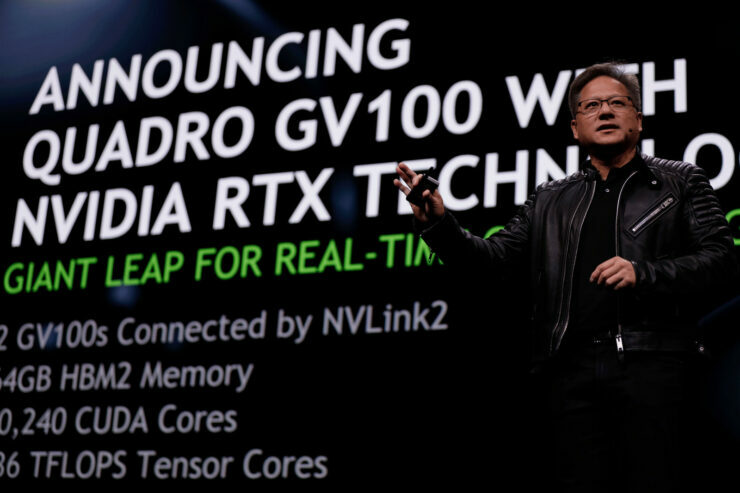 The latest driver includes game ready support for BattleTech and FrostPunk while also enabling support for the NVIDIA RTXTM Technology on Volta GPUs along with support for the latest APIs. Harebrained Schemes, the studio that revived the Shadowrun franchise with several excellent RPGs, has now turned their hand to turn-based strategy with the release of BattleTech. Based on FASA’s boardgame of old, BattleTech puts you in control of MechWarriors and their BattleMechs in an expansive campaign that requires you to outfit and upgrade your team of mercenaries before battling in strategic missions. Think X-COM, with big stompy mechs. Also out now is Frostpunk, the latest game from 11 bit studios, who previously created Anomaly and its sequels, and the excellent This War of Mine. Described as a “society survival game”, you must build a city for your people in a frozen world that’s only going to get colder. Balance resources, make tough decisions, and crack down on discontent to make it to the next day. 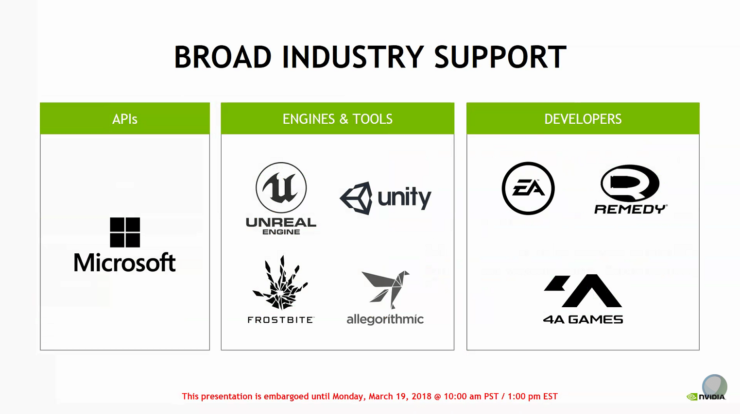 The main feature highlight of the NVIDIA GeForce game ready driver is the support for NVIDIA RTX (Real-Time Ray Tracing Technology) for NVIDIA Volta GPUs. 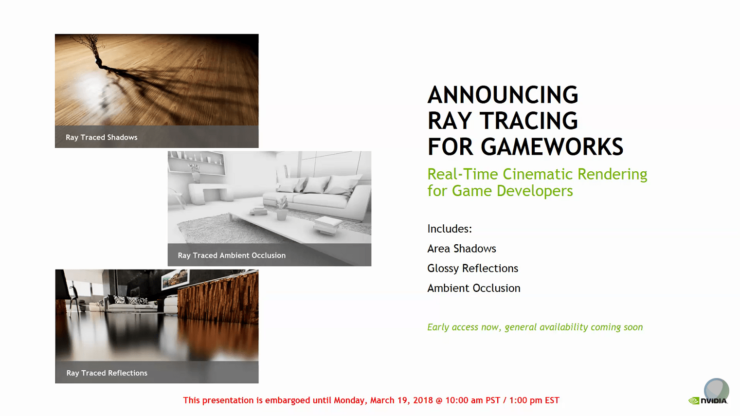 Announced back at GTC 2018, the new NVIDIA RTXTM technology adds a “ray-tracing denoiser module” to the existing GameWorks SDK so those game developers may properly take advantage of NVIDIA RTX. 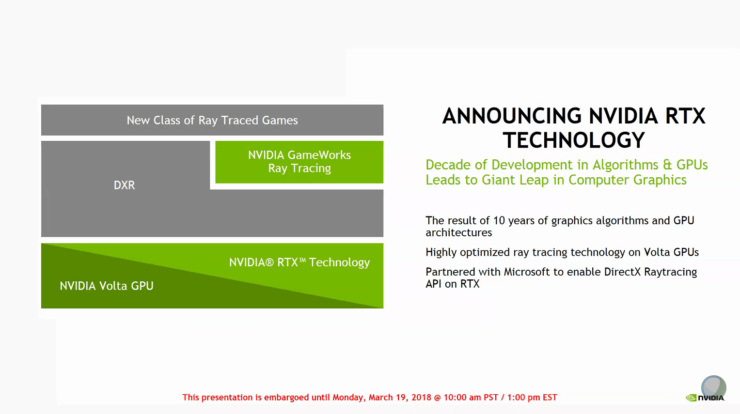 Furthermore, as per the previous report, NVIDIA “partnered closely” with Microsoft to enable full RTX support in Microsoft’s new DirectX Raytracing (DXR) API. Vulkan Conformance Test Suite (CTS) version 1.1.0.3. The stand-alone display driver installer now removes extracted files after installing the driver, leaving a smaller footprint on the hard drive. Added a new API that lets the client reconfigure the decoder resolution and other post-processing parameters (such as the display resolution, cropping rectangle, and aspect ratio of the decoded frame) without having to destroy and recreate the decoder instance. This API is useful in scenarios where the decoder instance initialization time takes up a significant portion of the overall decode execution time; for example, in the back-to-back decoding of multiple short clips of different resolutions. NVIDIA RTX technology is currently only available on Volta GPUs but since it’s making a developer preview for Volta GPUs within the current GeForce Game Ready drivers, we can expect that the next consumer grade GeForce graphics cards will be fully compliant with the technology as newer titles 4A Games and Epic Studios have already started making use of NVIDIA’s Ray-Tracing tech to some extent.